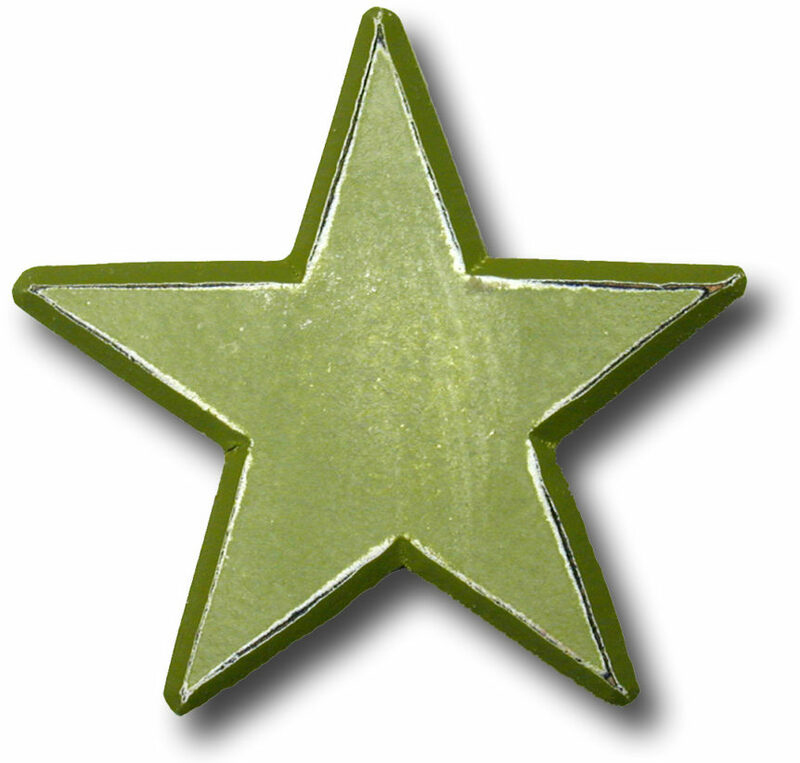 Green Star: one person helping many hear better! One person effecting change: our patient informed us that she was able to get her independent living facility to help those who need hearing assistance. A green star on their name tag means that staff have to be aware of the person’s hearing needs: Raise voice gently without yelling, be patient, face them, enunciate & speak more slowly, rephrase instead of repeating, turn down TV/music to help them hear without interference. This will help so many. We are so proud of her! Thank you Freedom Village of Holland.